Michelle Folster is passionate about helping our clients achieve their goals by providing vital support to the financial planners who serve them. As a paraplanner, she manages data collection, planning research, and meeting preparation. She is also proficient with client database and tax review work, and enjoys working with planners to ensure that no client’s needs are missed or overlooked. With a background in paralegal work and education, Michelle brings a unique blend of expertise to our team. A former keyboarding teacher, she found it gratifying to guide students into becoming proficient typists. Add this to her background in paralegal studies, and she combines a desire to help with a deeply analytical mind in her current role. 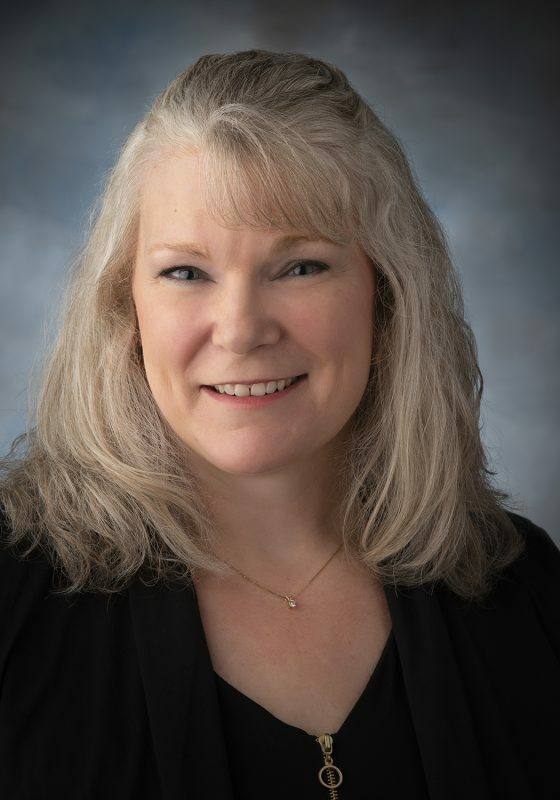 Outside of her work at Clayton Wealth Partners, Michelle is a birding enthusiast who serves on the board of directors for the Topeka Audubon Society and is a member of the Kansas Ornithological Society.